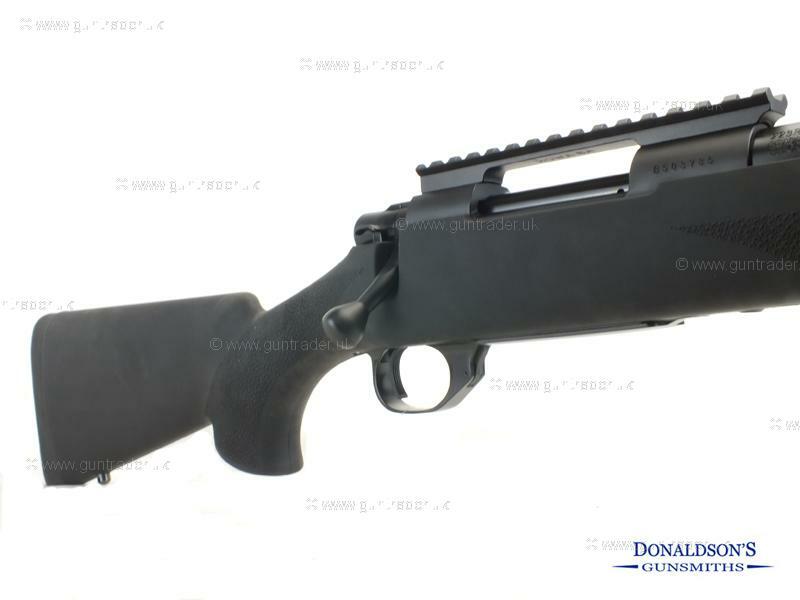 A great value rifle, comes with rail and Houge overmoulded stock, varmint barrel. Purchase with confidence from a family run business with over 30 years experience. For further inquiries on this gun please quote reference number 261.